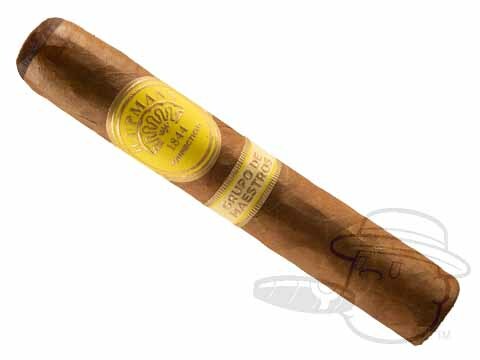 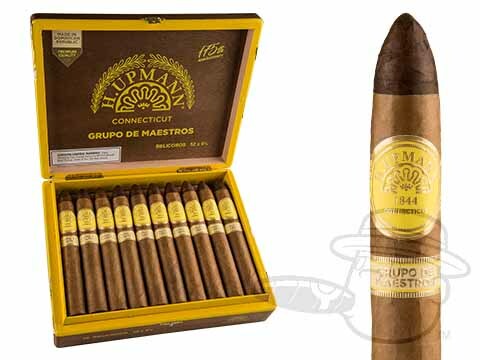 Leaving traditional Connecticut cigars far behind, the H. Upmann Connecticut blazes a radically rich new trail for the world famous brand. 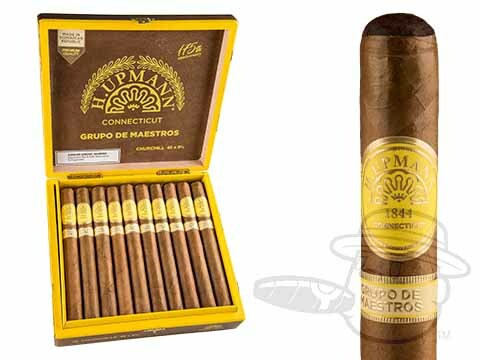 Combining a sturdy Dominican binder with a dense blend of tasty Dominican and Nicaraguan filler leaves, the H. Upmann Connecticut offers a bold and complex profile delivered with the seamlessly smooth finesse you’ve come to expect from a cigar bearing the H. Upmann name. 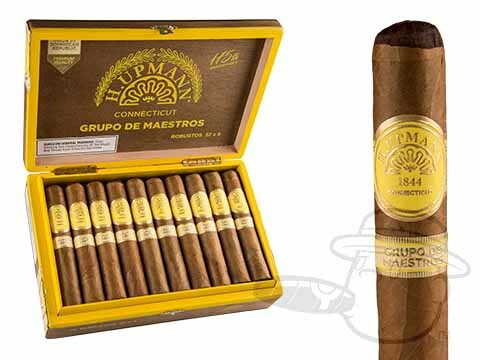 Skillfully rolled at Tabacalera de Garcia in La Romana, Dominican Republic, the deliciously different H. Upmann Connecticut is a fitting way to celebrate the H. Upmann brand’s 175th anniversary. 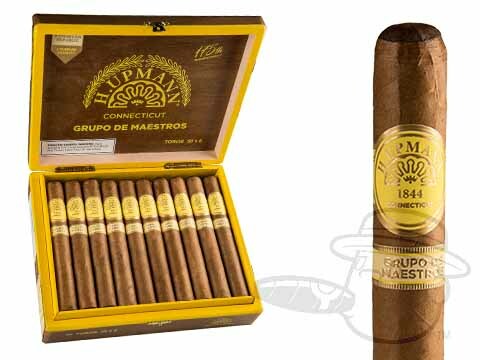 Celebrate today at the lowest prices anywhere.